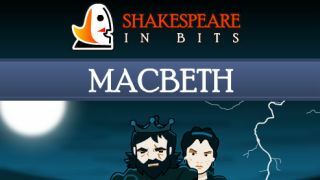 Contains a complete teaching plan for "Macbeth," and the animated play is incredible. Opportunities for assessment would be a welcome addition. Engaging and supporting kids throughout, it breaks down Shakespearean language and brings the play to life.